Be part of something big. Be part of something great. Join our team as a GEM Navigator Developer. Deadline for applications 10am, 30 April 2019. Welcome to a local, friendly co-working space in the heart of Gloucester. 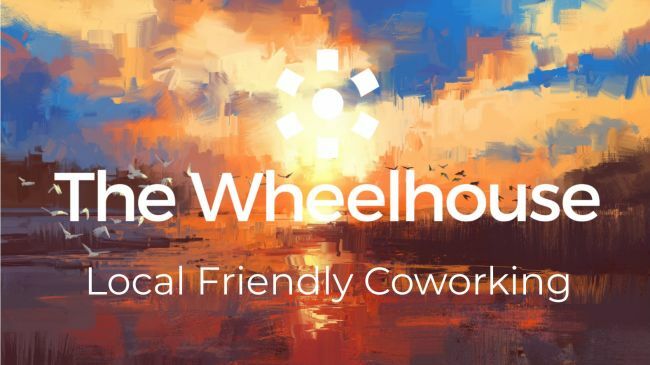 This partnership between GRCC and The Wheelhouse group provides a mix of full-time desks and hot desks, a relaxed seating area and access to two meeting rooms. Ideal for freelancers, start-ups, small businesses and social enterprises. Click the button to find out more. GRCC and CPRE invite you to find out more about what communities can do to help deliver affordable rural housing to meet local needs. 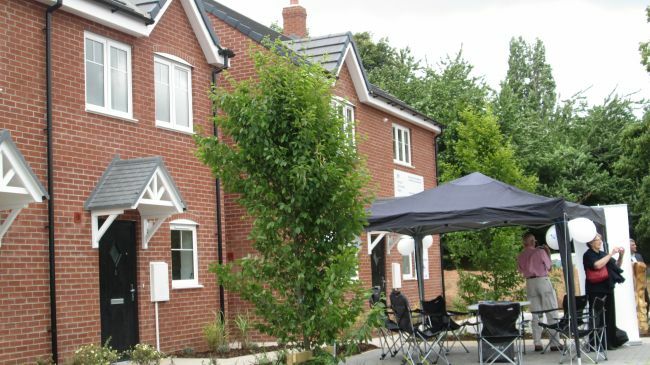 The event includes presentations by Homes England and Wessex Community Land Trust, as well as a visit to two nearby completed schemes. We are here to enable people in Gloucestershire to develop and enhance their communities in ways that work best for them. We bring groups, individuals and organisations together to tackle the issues that affect their future, forge successful partnerships, make informed decisions and support them to run successful initiatives to build their community. Use our website to tap into our independent, expert knowledge and practical support for the Voluntary, Community and Social Enterprise Sector (VCSE) - including governance and finding funding. 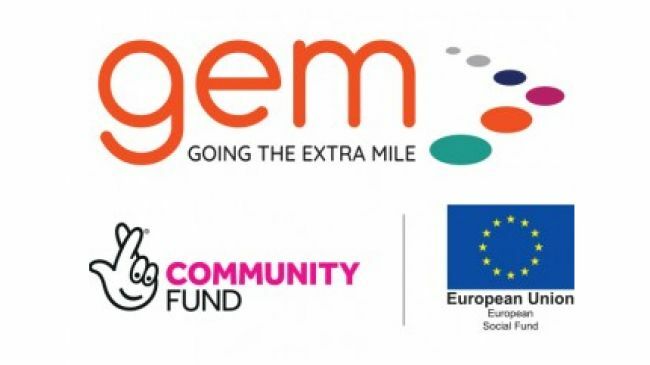 Find out about community-led planning, community asset management, how we can help with affordable housing, enhancing local services and GRCC's support for older people and families. Get in touch - info@grcc.org.uk and 01452 528491.